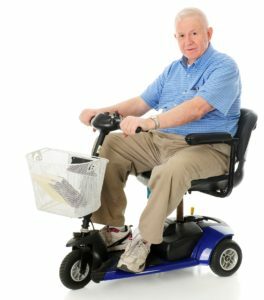 If you are considering buying a mobility scooter soon . . .
. . . it's a good idea to learn scooter skills as that can help you make a decision and will help your confidence. 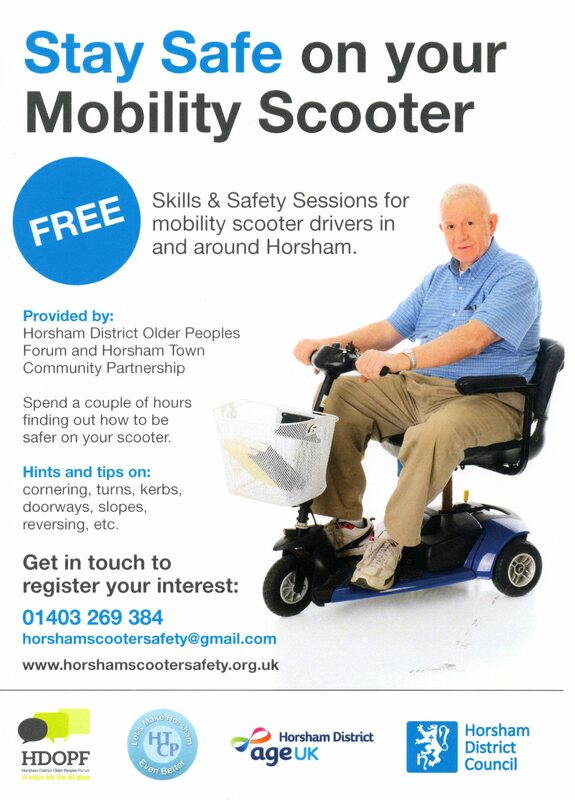 If you don't yet have a scooter, in association with Clearwell Mobility, we can provide one for your use during the Stay Safe session. Please ask about this when you register as we need to make sure one is available. You will be covered by our insurance for personal injury and third-party injury or damage while using the scooter during the event. • and - take away a copy of our Mobility Scooter Buying Guide to help you choose correctly. PLUS - lots of useful tips to keep you SAFE!